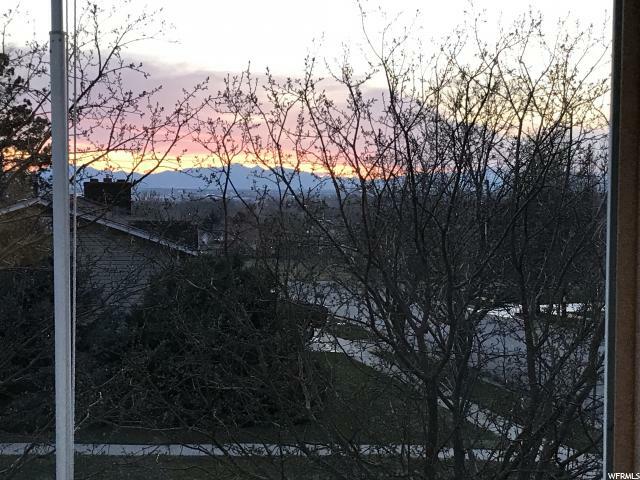 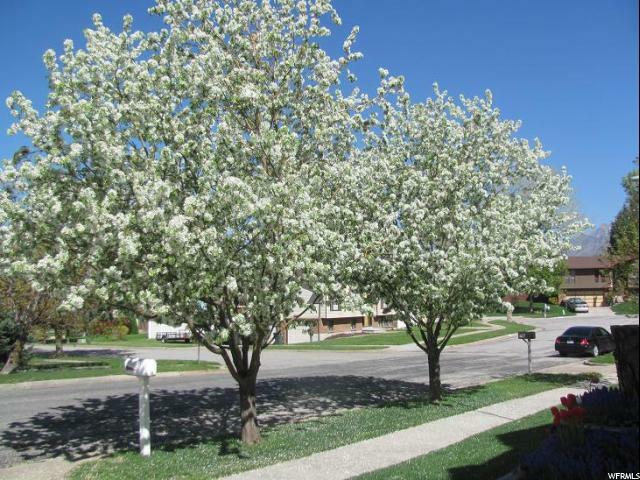 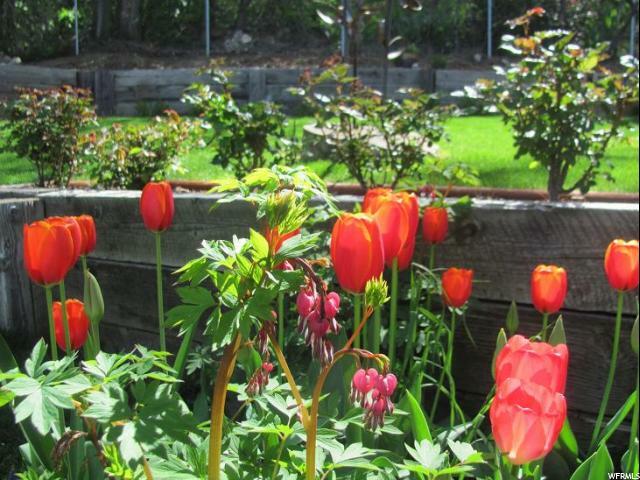 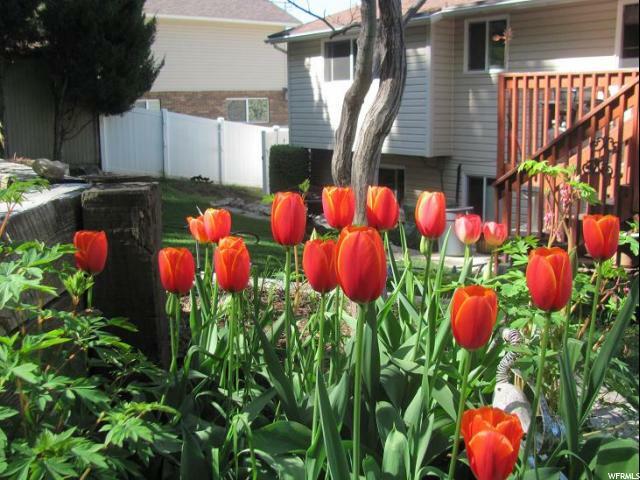 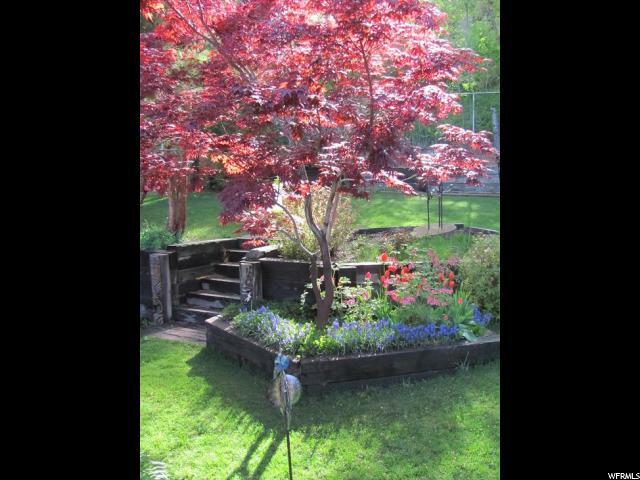 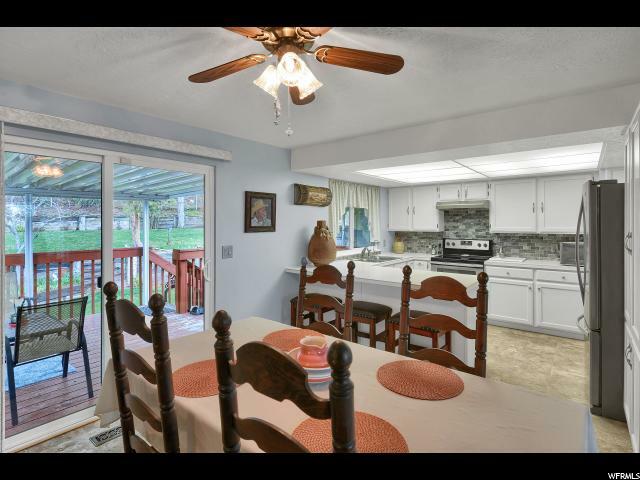 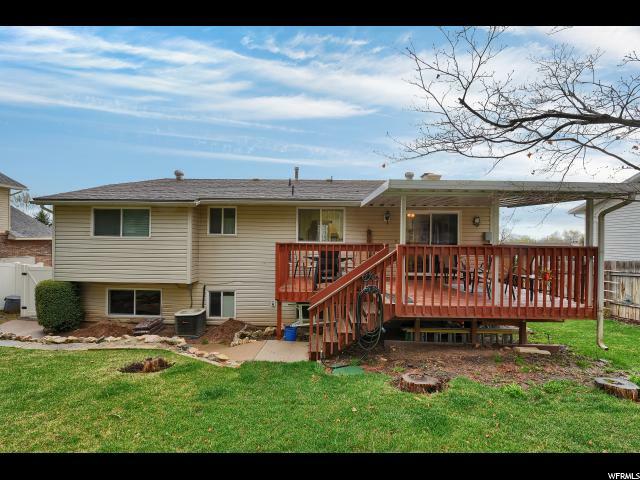 Beautifully maintained Home conveinent location, great neighborhood Master bedroom/bath, Updated Kitchen & Baths new appliances, Family room, 2 cozy fireplaces w/handcrafted mantle, Covered deck, Fully fenced, Mature landscape Spacious garage, RV parking, Won't last long. 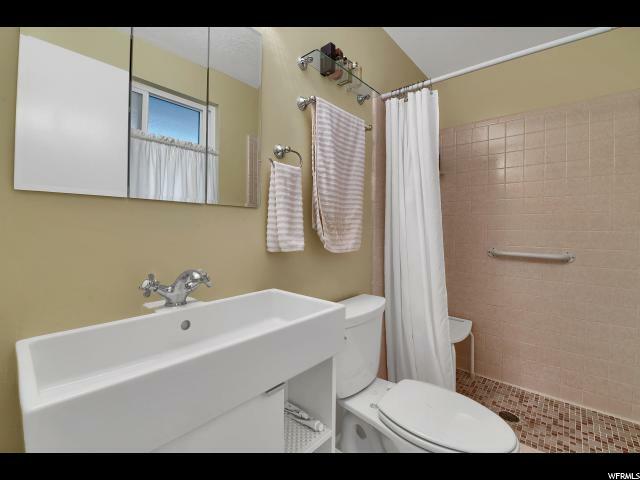 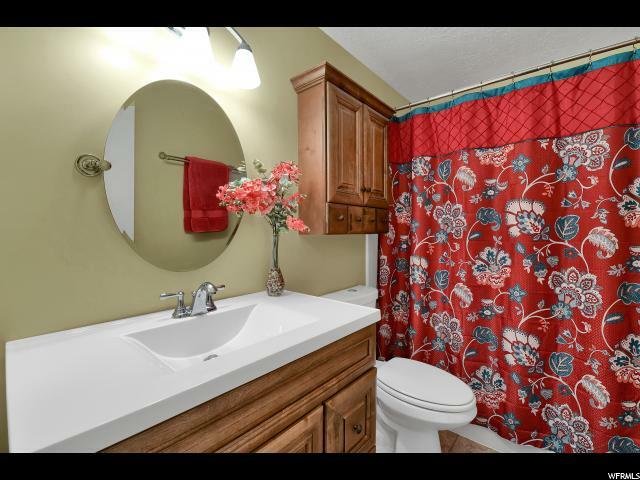 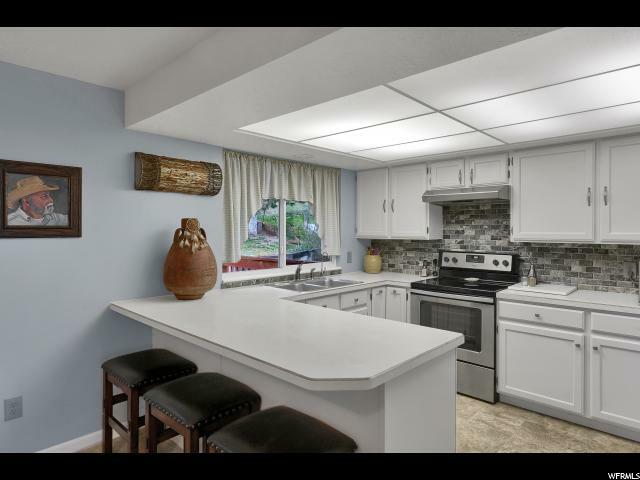 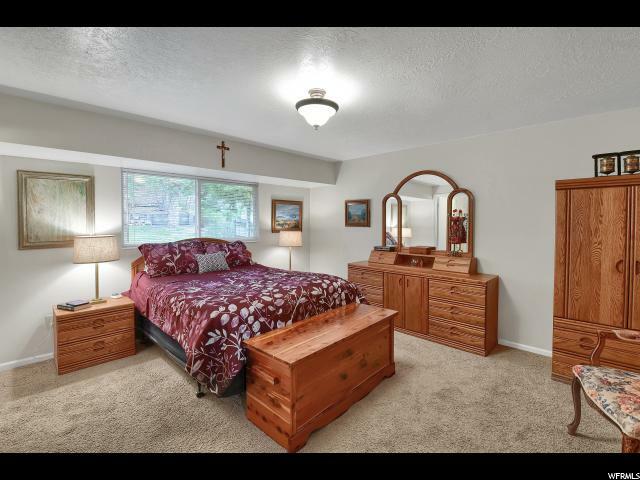 Interior: Alarm: Fire, Bath: Master, Dishwasher: Built-In, Disposal, Floor Drains, Kitchen: Updated, Range/Oven: Free Stdng. 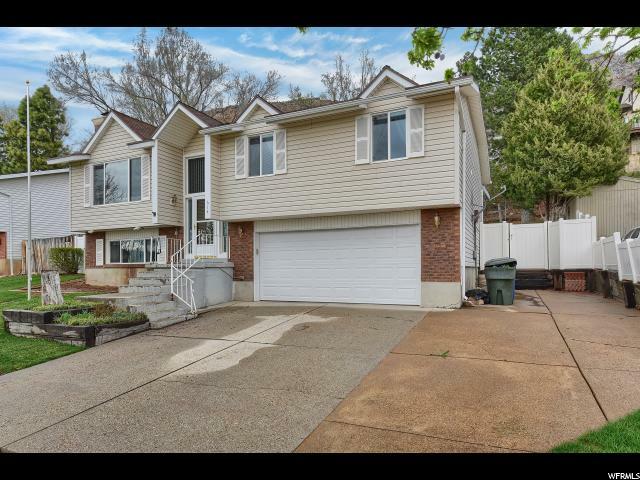 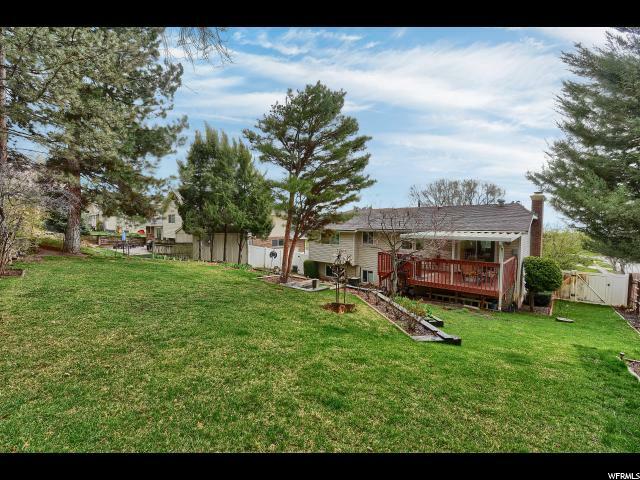 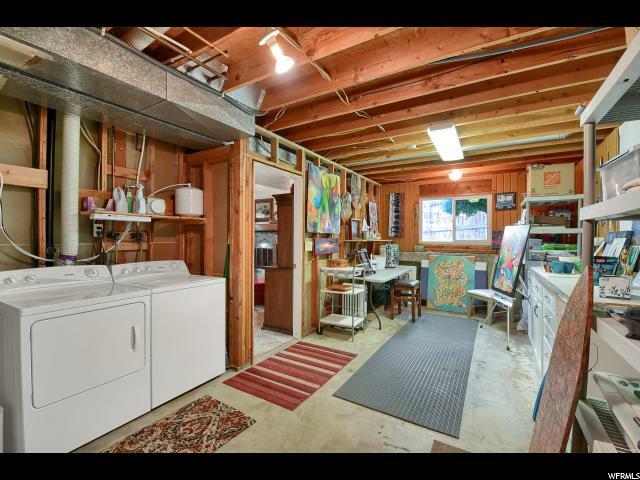 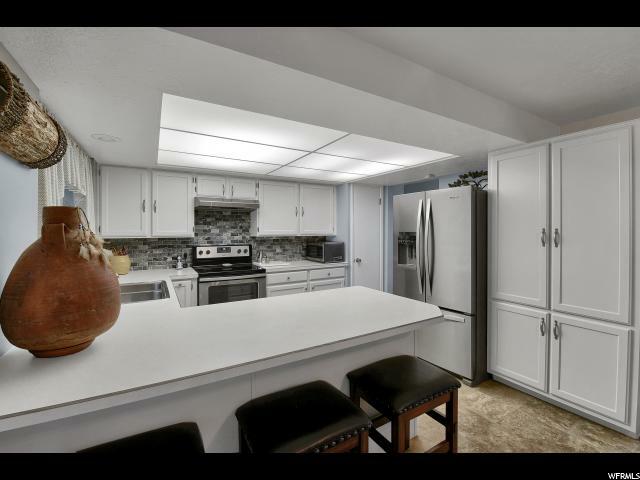 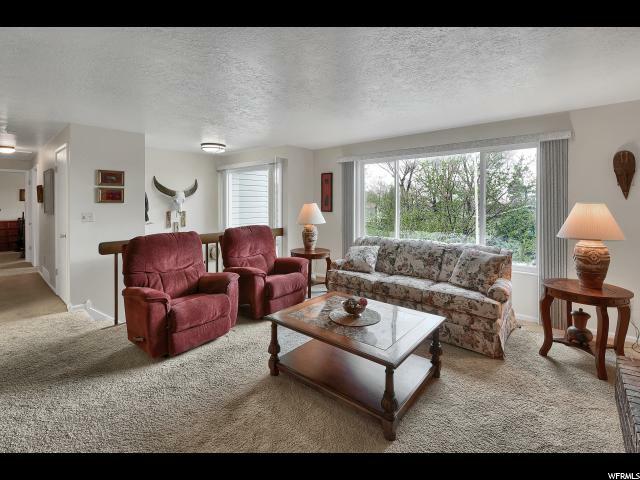 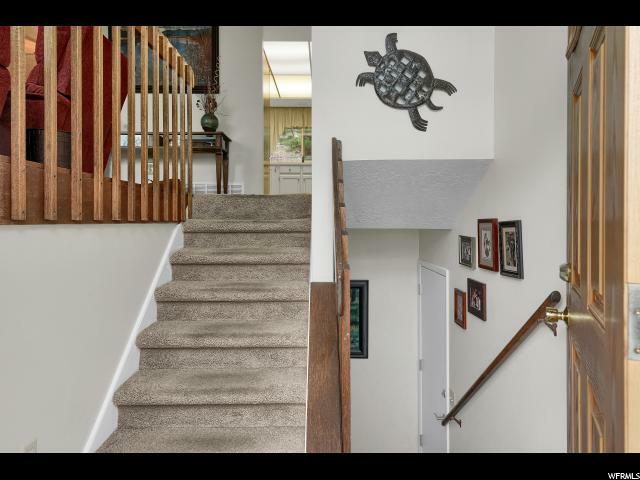 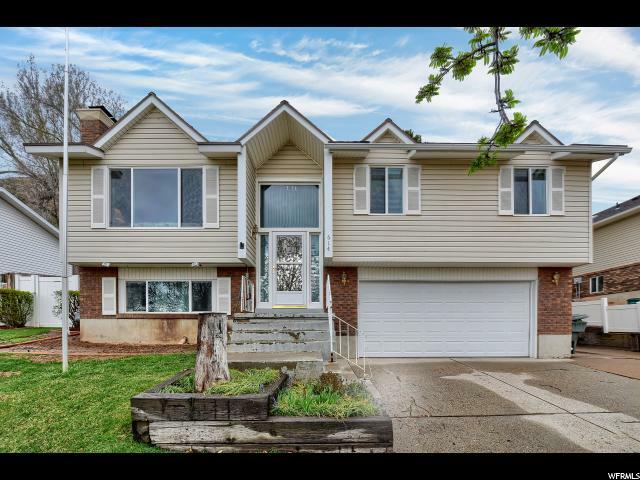 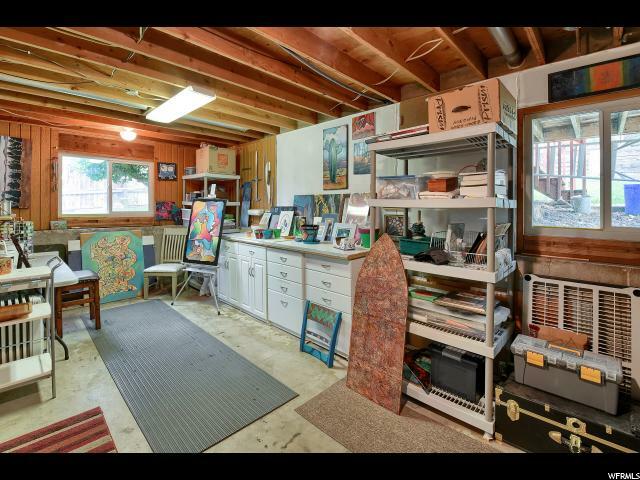 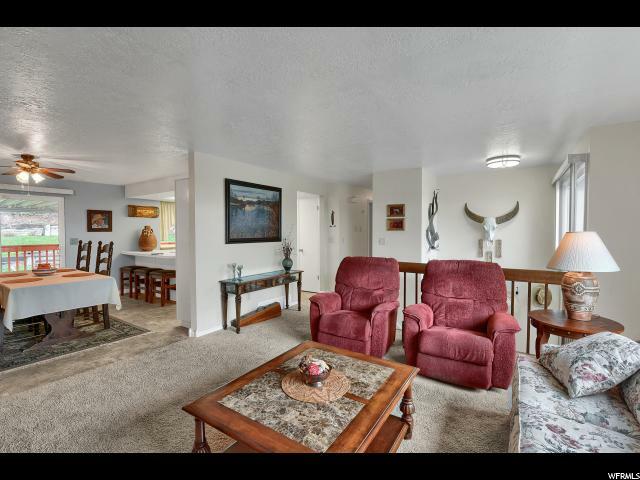 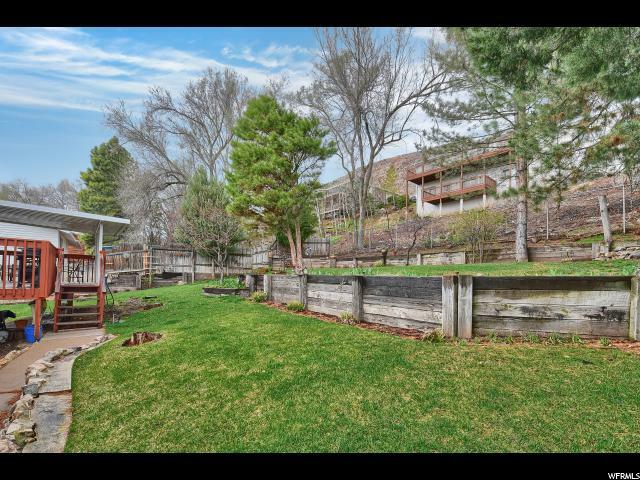 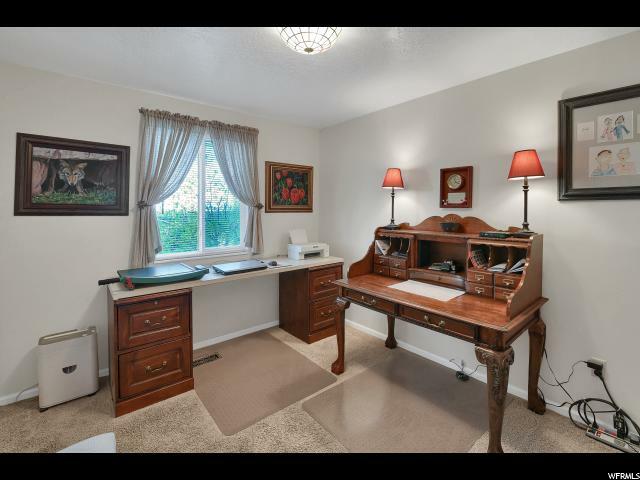 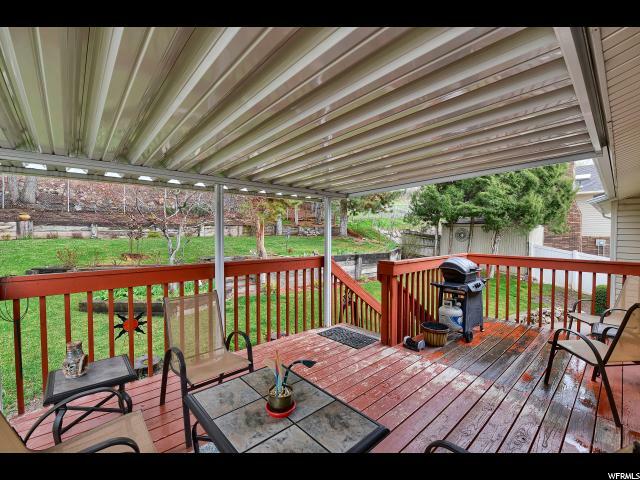 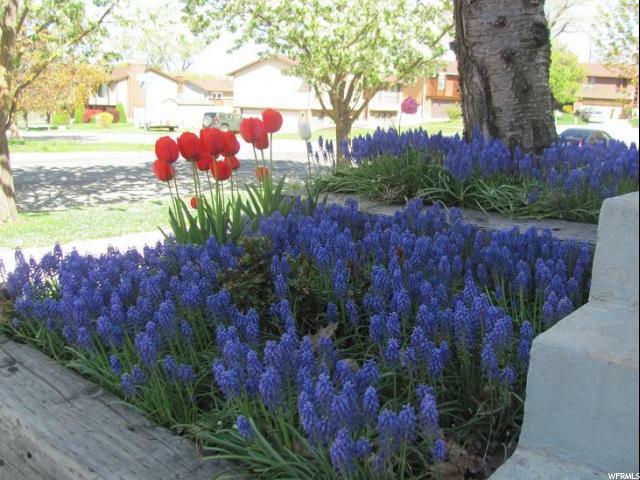 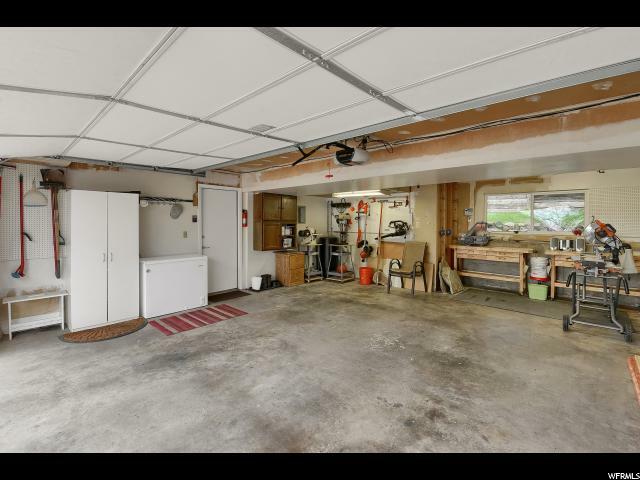 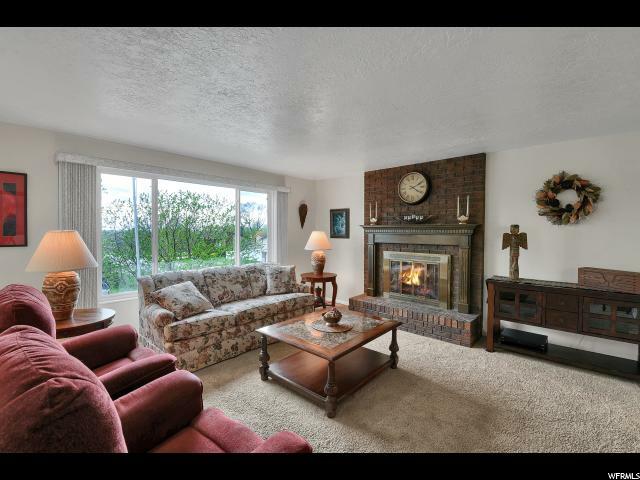 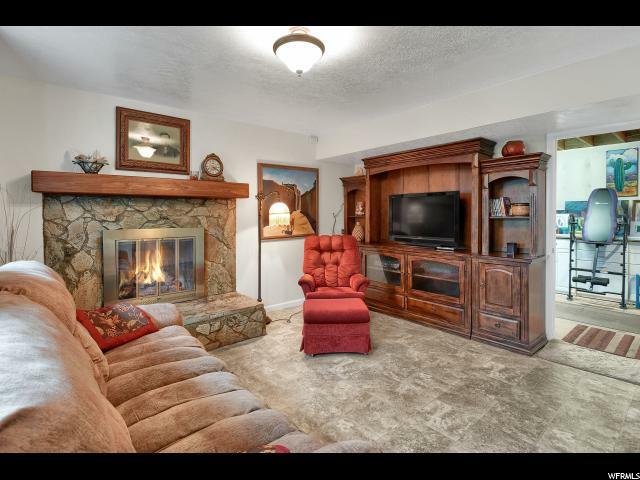 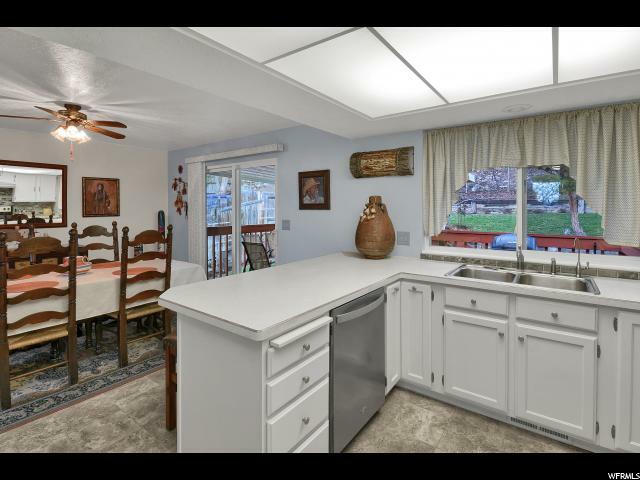 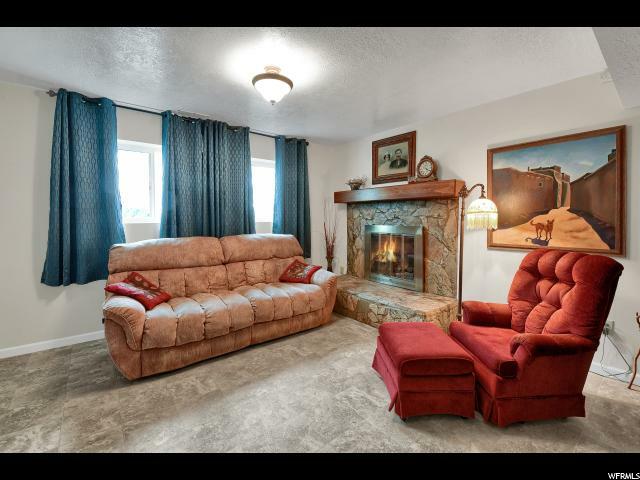 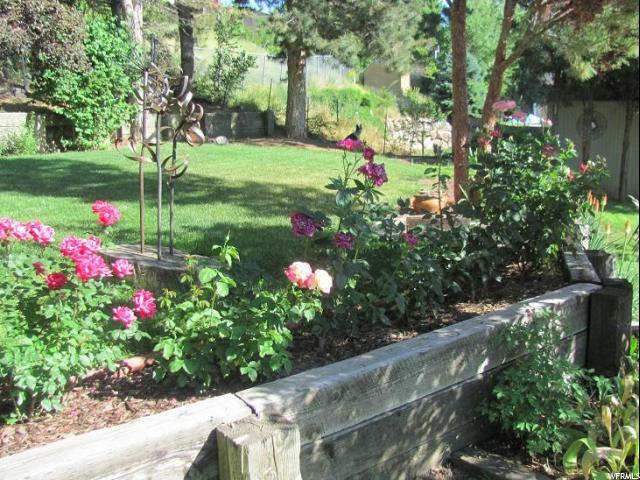 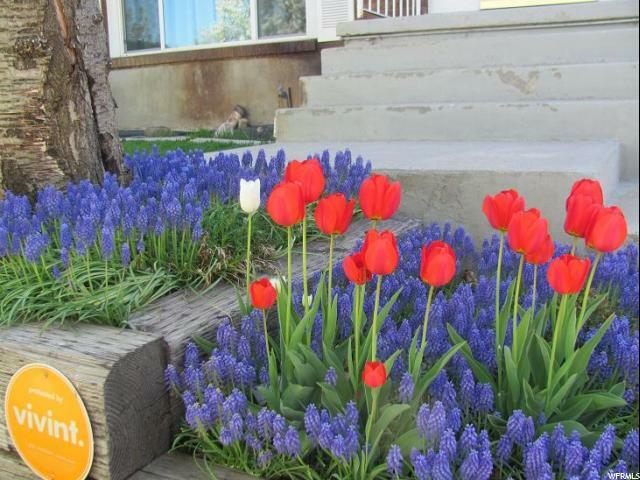 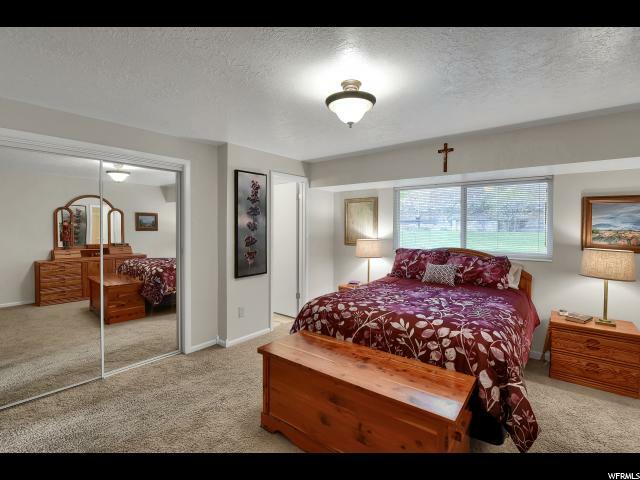 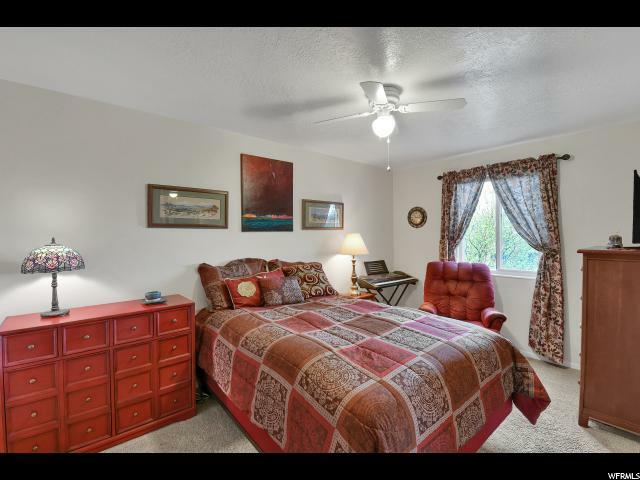 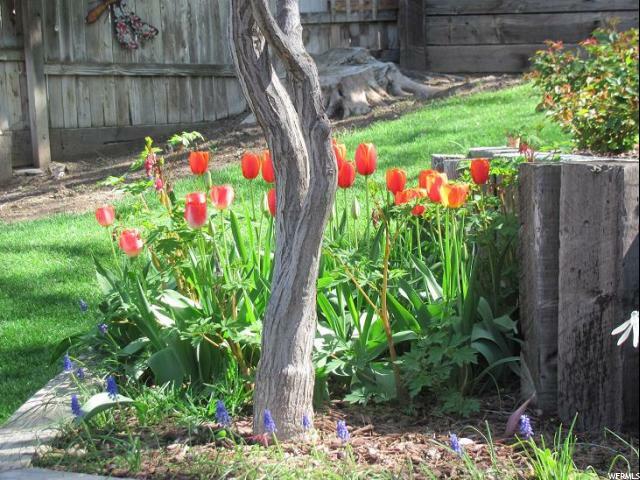 I would like more information regarding the property at 614 N ECCLES AVE, Ogden UT 84404 - (MLS #1593278).